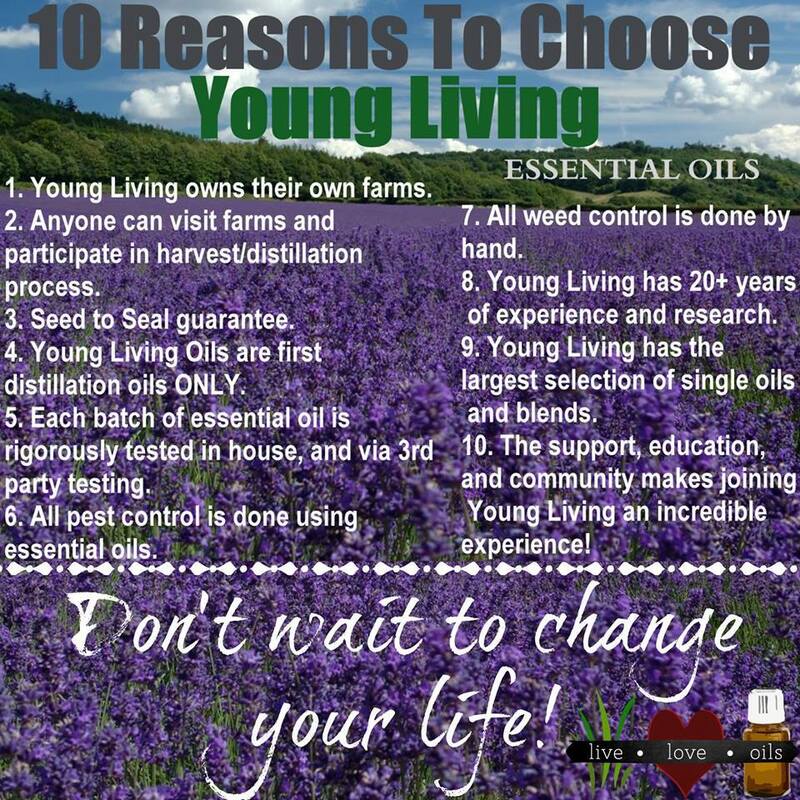 Ok, so now that you know Young Living Essential Oils are the most pure, best quality oil out there, why else should you use them instead of other companies? I can give you a list of 10 reasons why! Did you notice #3? What is the Seed to Seal Guarantee? Check out this website that explains exactly what it is! What other company can give you that peace of mind with their products? Not many! Now you have all the information! 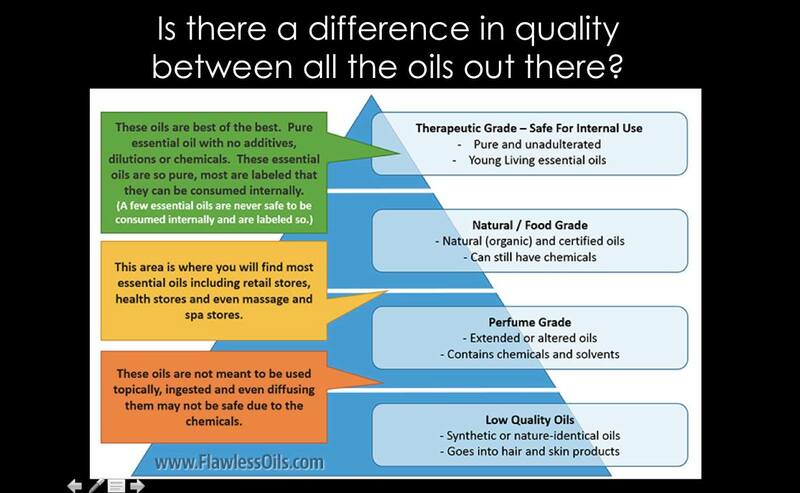 Are you ready to begin your oily journey to wellness with an awesome company? Click on over here to get your own Essential Oils Premium Starter Kit!